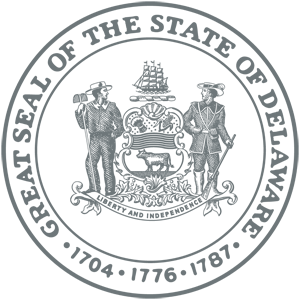 Throughout the nation, 2016 was an interesting but pretty contentious year. 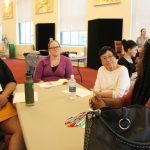 From protests of pipelines built on tribal land, excessive force by law enforcement, and a heated presidential race, emotions were high and questions were plenty. 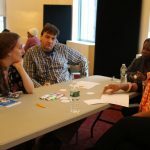 But a recurring theme in many news reports was the need for a safe place where communities can connect, discuss and find common ground on various issues for the betterment of all. 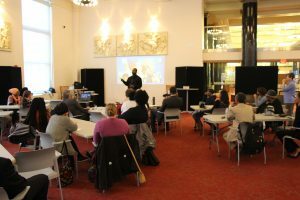 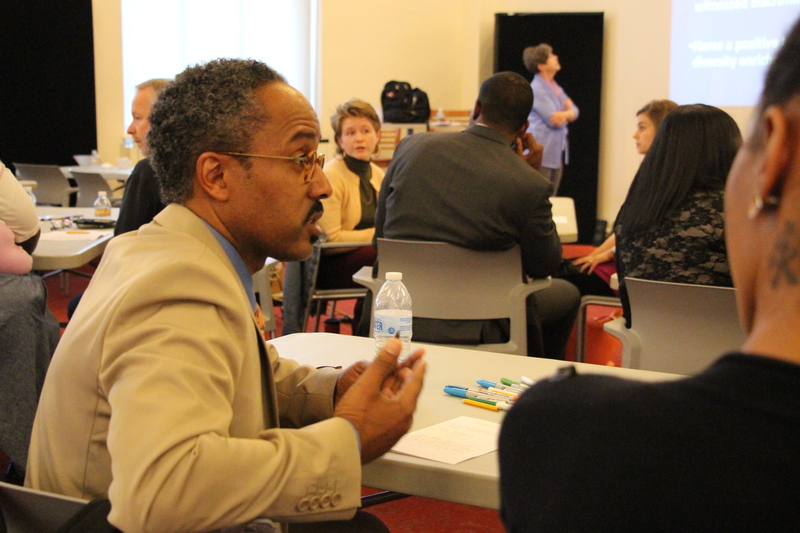 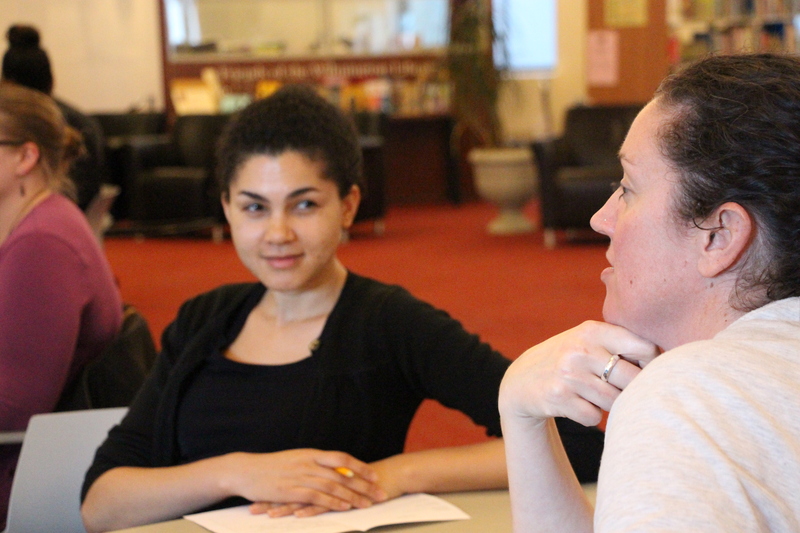 After hearing of a library initiative in Howard County, Maryland called “Choose Civility,” Inspiration Space Coordinator Carl Shaw thought that the library may be a perfect place for concerned citizens and community leaders to have an honest discussion on how racial and culturally influenced incivility affects the whole of society. 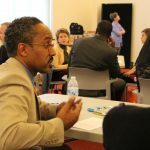 Addressing such a sensitive topic in a non-partisan public forum would take much strategic planning and insight from a group of individuals with diverse but like-minded perspectives. 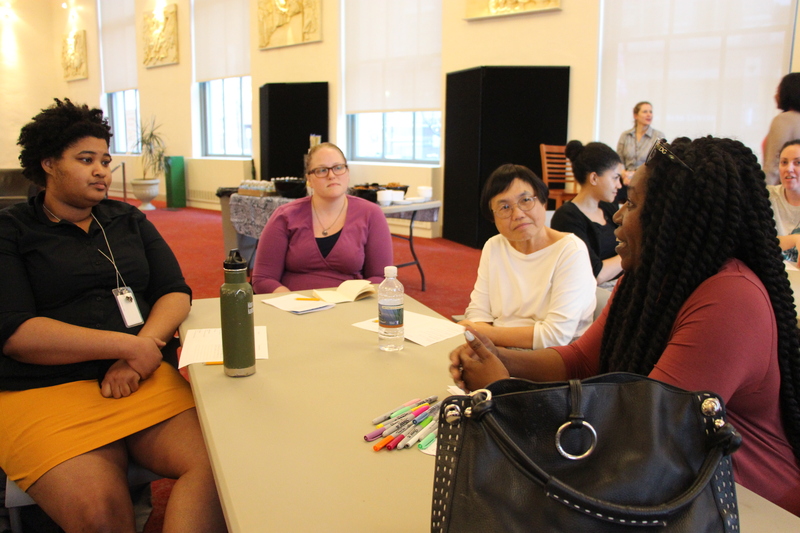 In order to provide a well-rounded approach, members of library staff, organizational leaders and local business owners were recruited to form a planning committee. 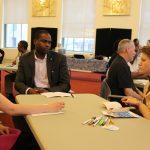 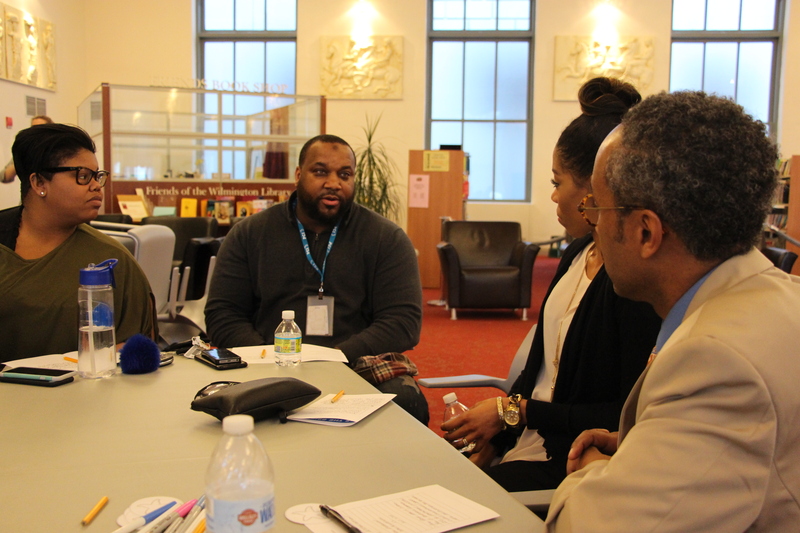 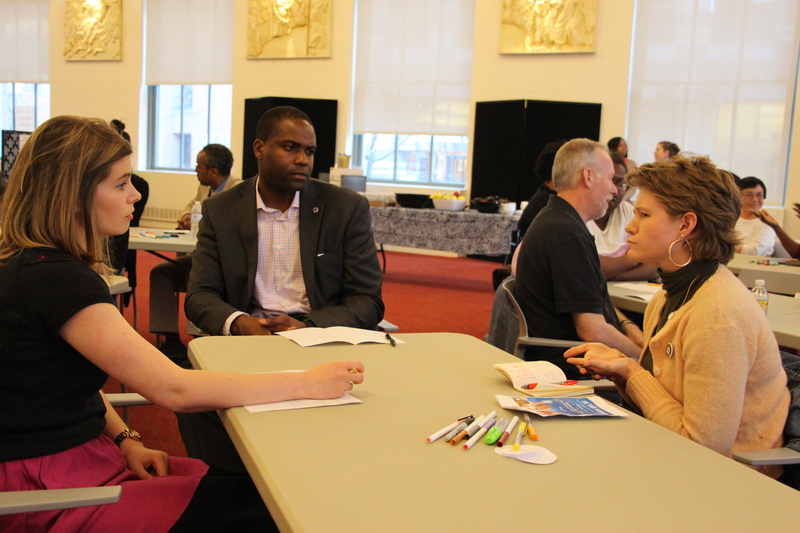 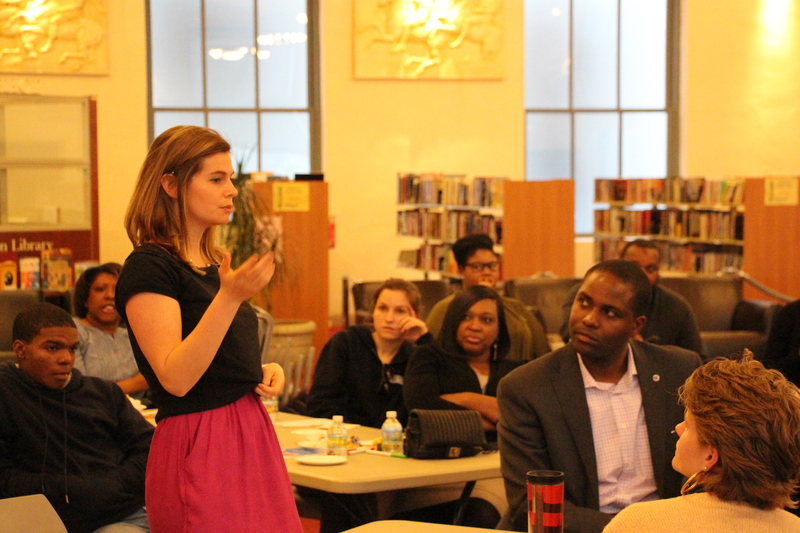 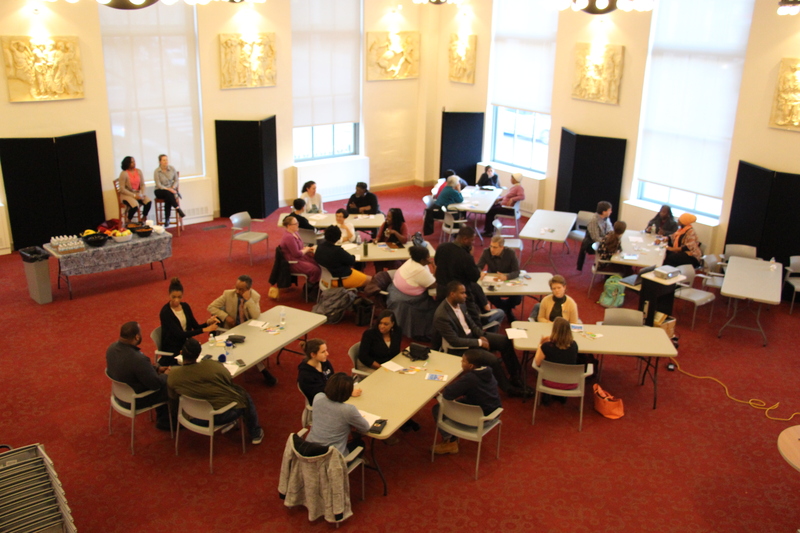 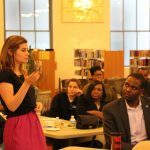 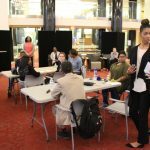 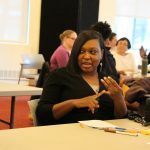 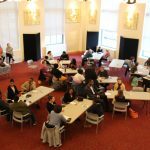 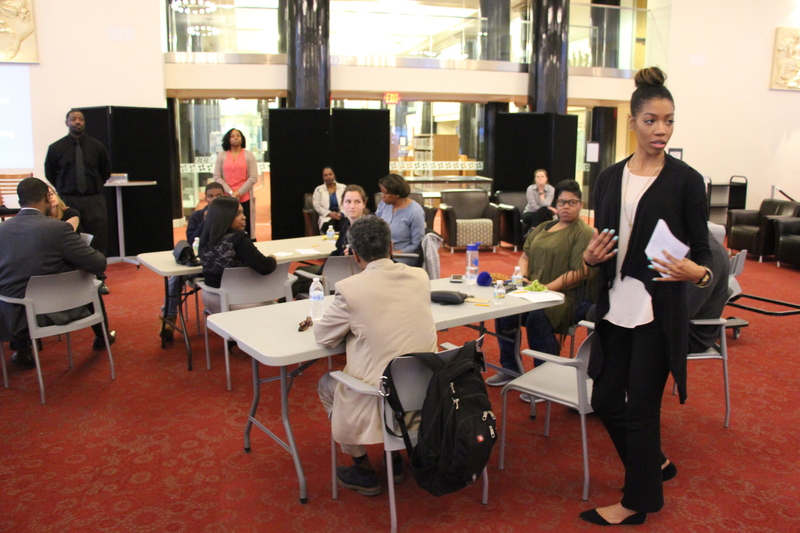 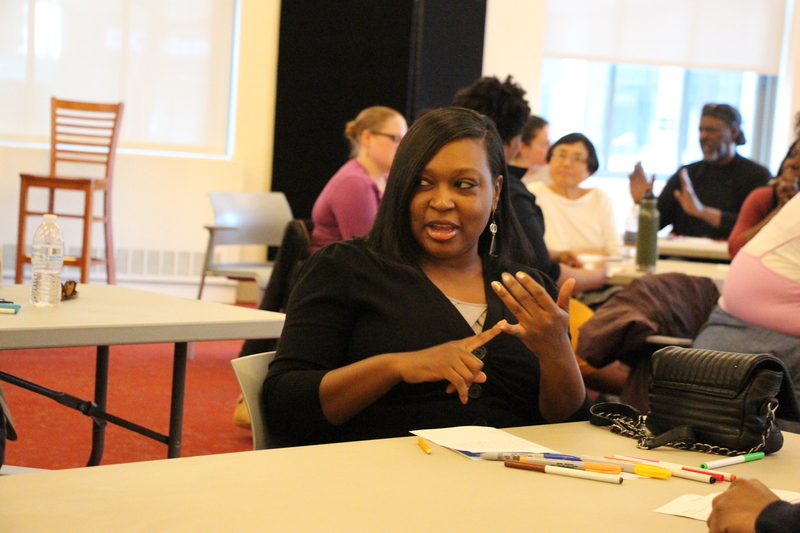 On March 29, 2017, “Be the Bridge: A Better Future through Embracing Cultural and Racial Diversity” workshop convened at the Wilmington Library attended by over 40 participants. 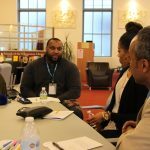 Attendees ranged from local politicians, educators, students, business owners and community leaders who all set aside their differences in thought and appearance to come together to share experiences and possible solutions to cultural, racial and gender discrimination. 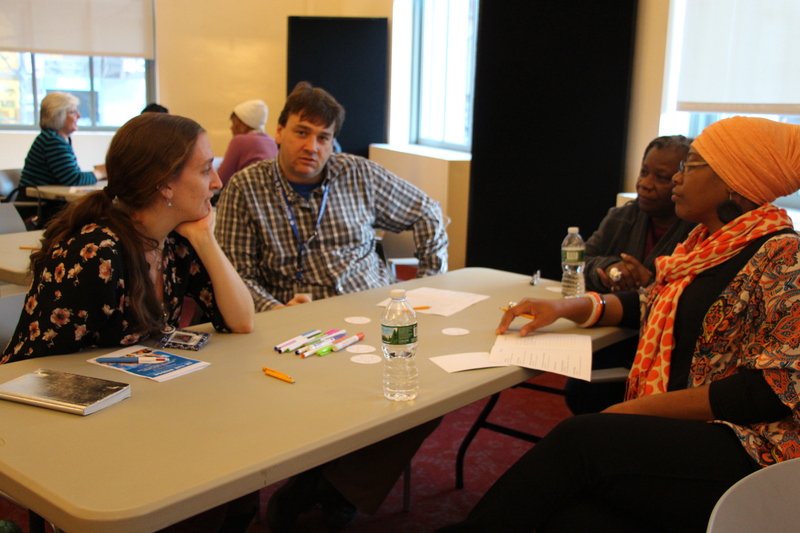 Participants also provided instances where embracing diversity enriched their lives in a positive way. The event began with a welcome by Wilmington Library director, Larry Manual, followed by an opening address by Carl Shaw explaining the inspiration and backstory of the event. 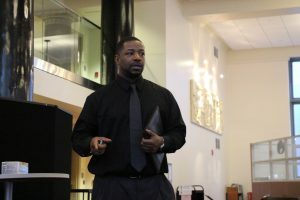 In his research and self-discovery, Carl presented evidence that the classification of humans based on physical traits, ancestry and genetics is a flimsy concept at best if not completely illusory. 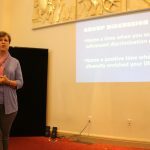 The audience was then taken on a “journey within” by registered yoga teacher and owner of Posh Yoga Studios, Charlene Sams, who conducted a set of meditation and deep breathing exercises to promote centeredness, openness and calm during the upcoming group discussion. 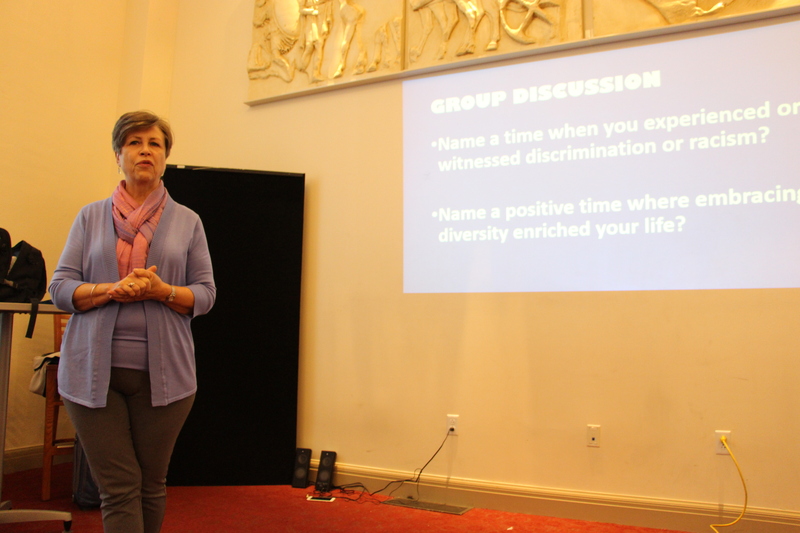 Inspiration Space Microbusiness Consultant Janet Wurtzel led the group discussion which allowed participants to share positive and negative experiences as they related to diversity and cultural prejudgment. The event culminated with workshop facilitator Scott Michels of The C.A.U.S.E., who provided an overview of strategies on how to convert potentially offensive conversations and behavior, or simply transcend them, by not giving them the attention, power and affect that they might have previously held.